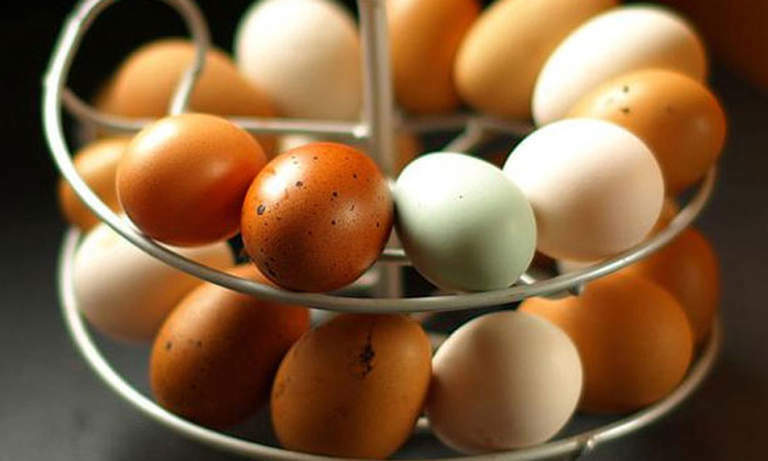 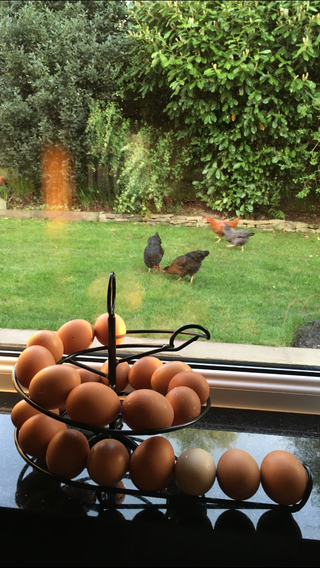 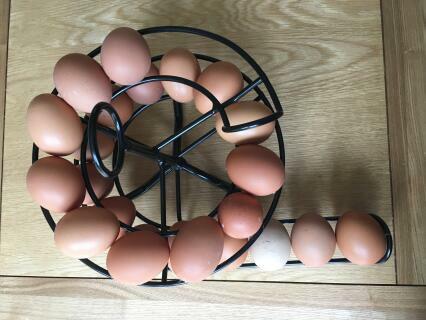 Whether you’re a chicken keeper, a keen baker or a busy parent, you’ve probably got a constant supply of eggs in the kitchen. 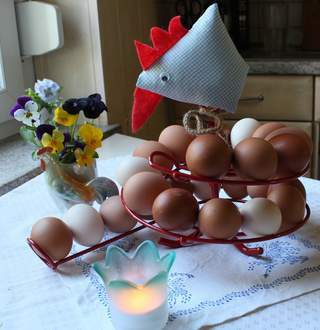 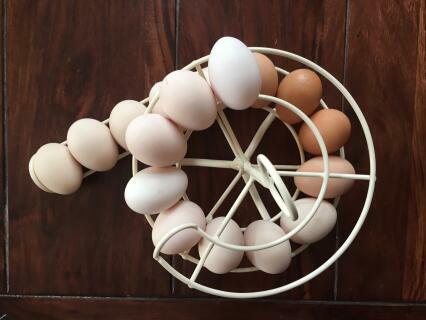 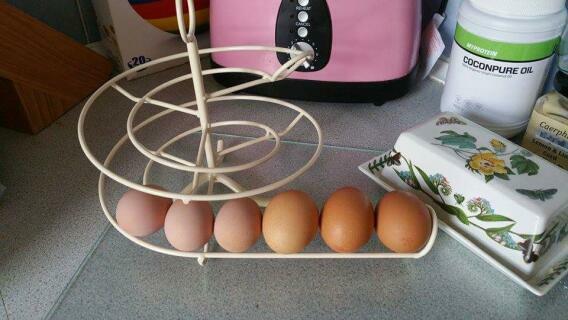 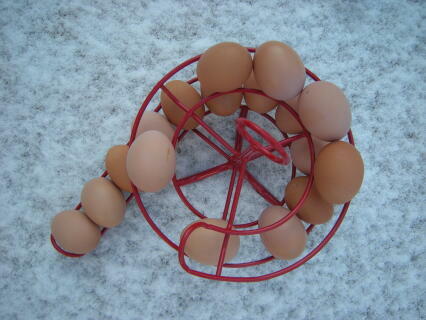 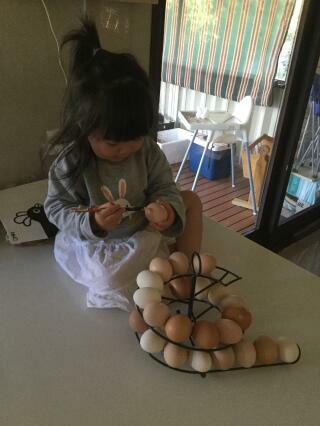 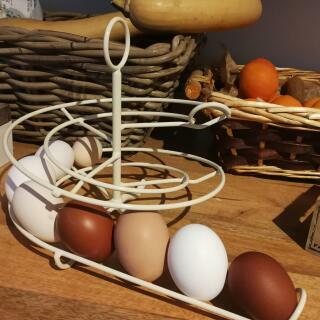 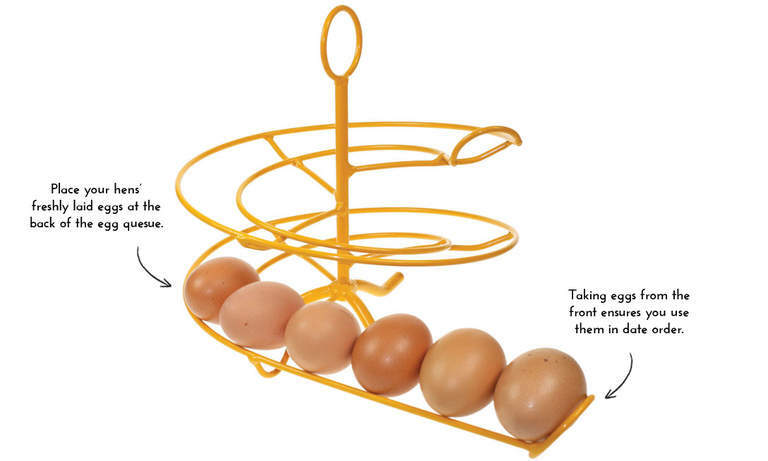 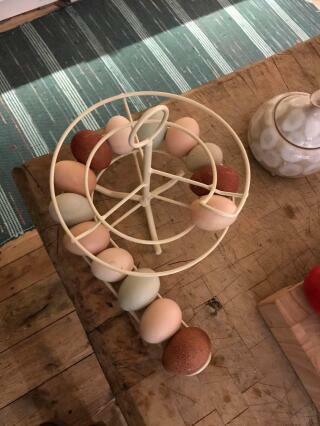 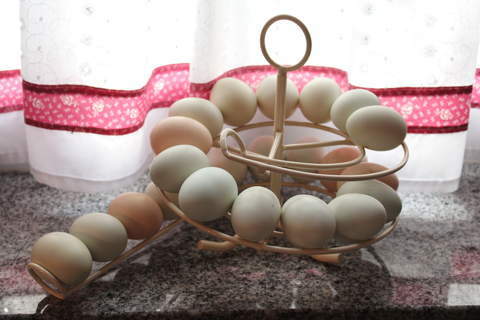 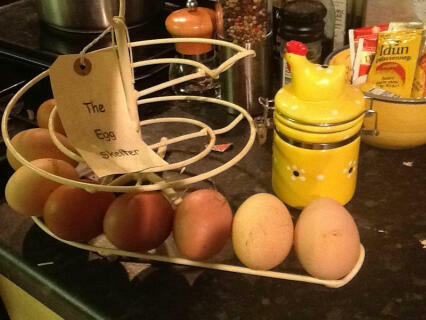 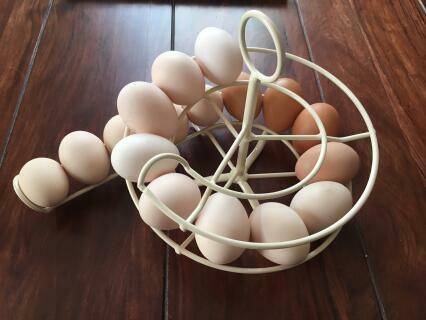 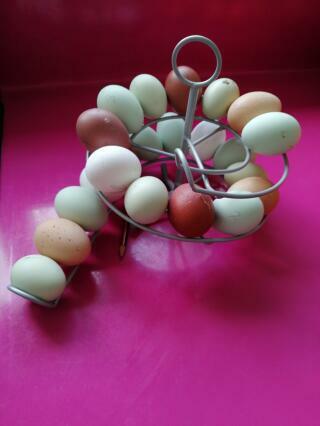 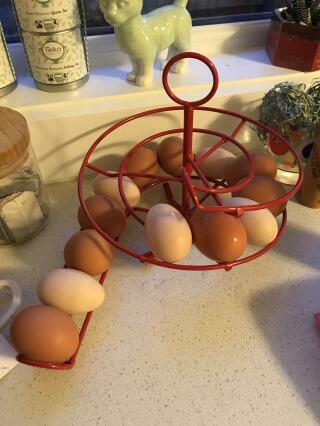 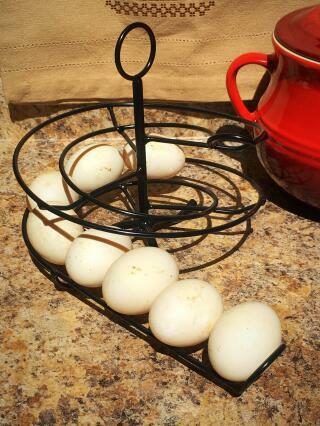 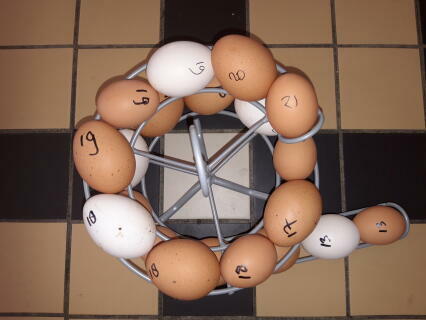 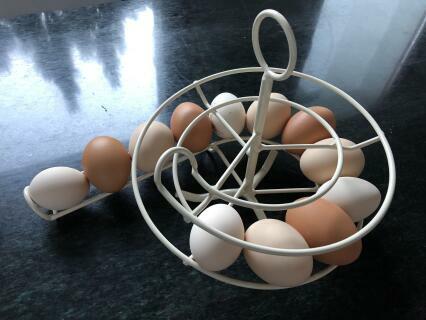 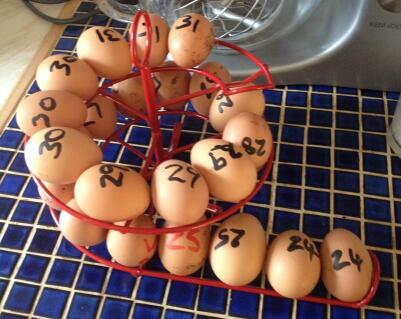 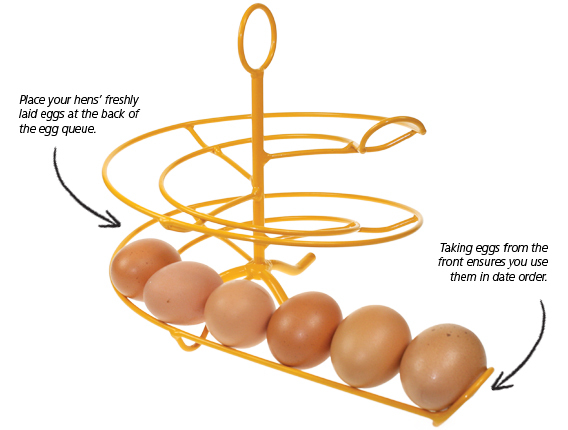 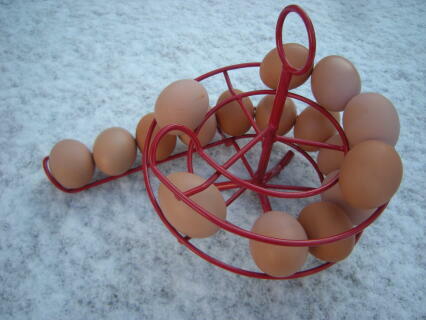 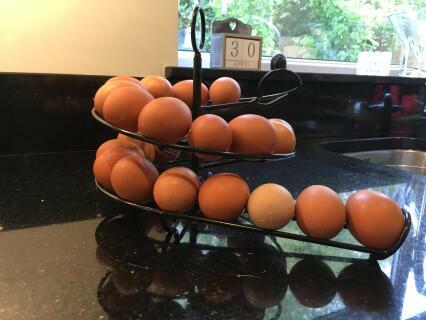 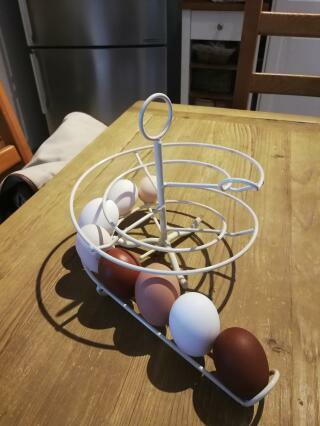 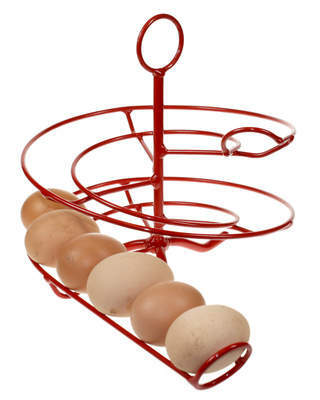 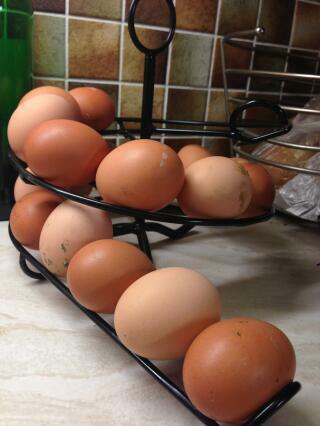 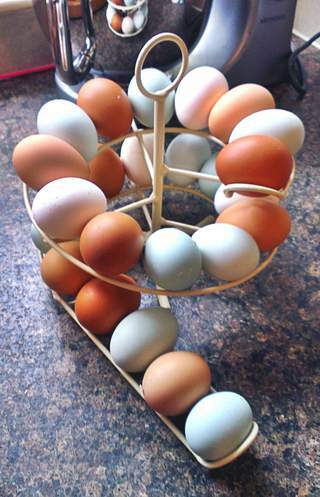 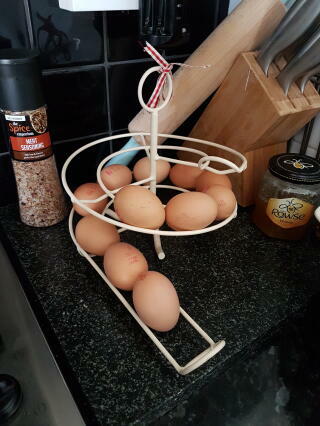 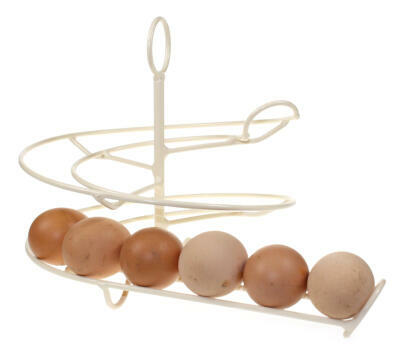 The Egg Skelter is the perfect egg holder for keeping those lovely eggs in order and proudly on display. 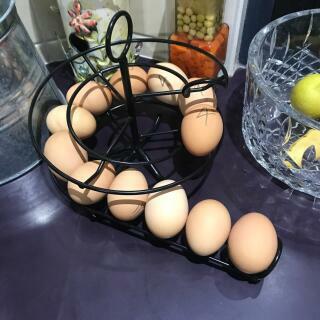 This spiral egg container stores 24 regular or bantam sized eggs which keeps them in date order to ensure you use the oldest egg first. 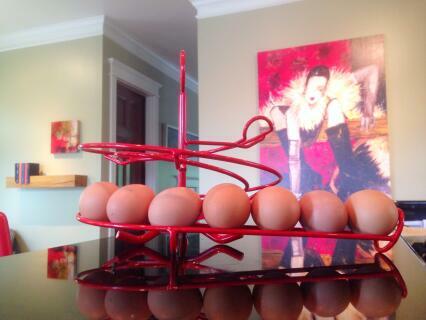 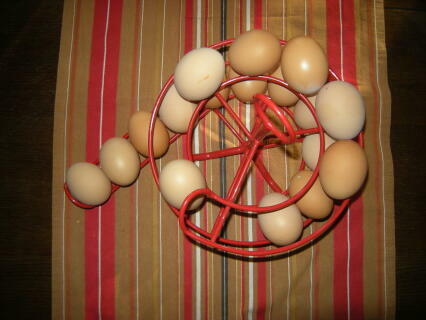 The Egg Skelter will hold up to 24 medium to large sized eggs and it is a great looking eggcessory to have on display. 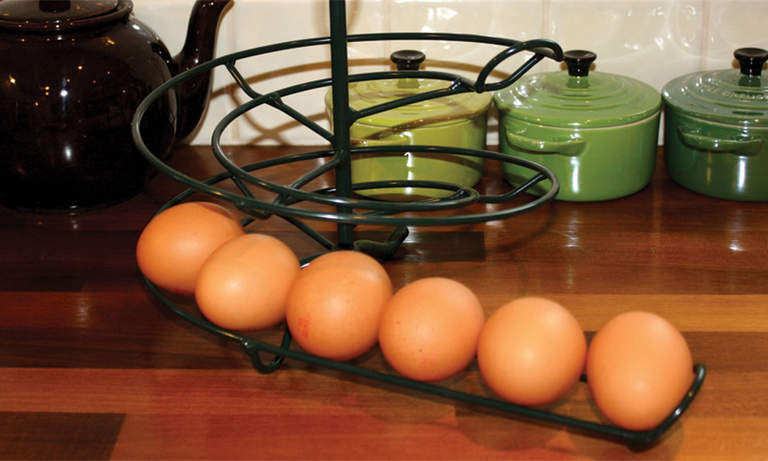 Whether you have a traditional country kitchen, a chic and cosy hideaway or a sleek and modern space, the Egg Skelter will look the part. 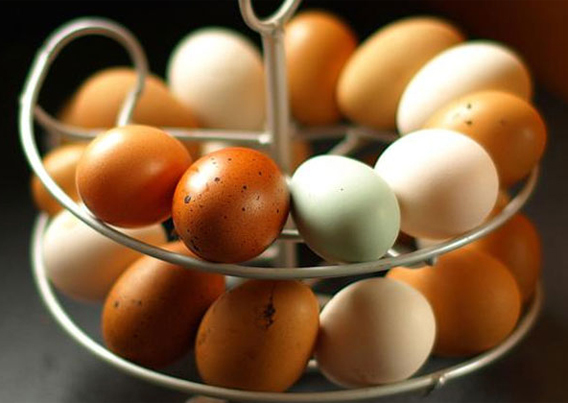 With nine colours to choose from you will find one to suit your style and match your home.